FRIGATE TECHNOLOGY CO.,LTD. Was founded in 2001 for sales and services the electrical equipment as fuse, surge protection and other by approaching “The better quality solution” which are high quality product selection for the best solution to providing include after sales servicing to our customer requirement. Business today high standards demand, the capability to turn out quality productions, or quality services/products and at the same time, meet stringent time schedules follow to our motto as “FRIGATE” is Fast Respond In Good Action Through Ethic. We are confident in consistently meeting your needs and standards of quality. 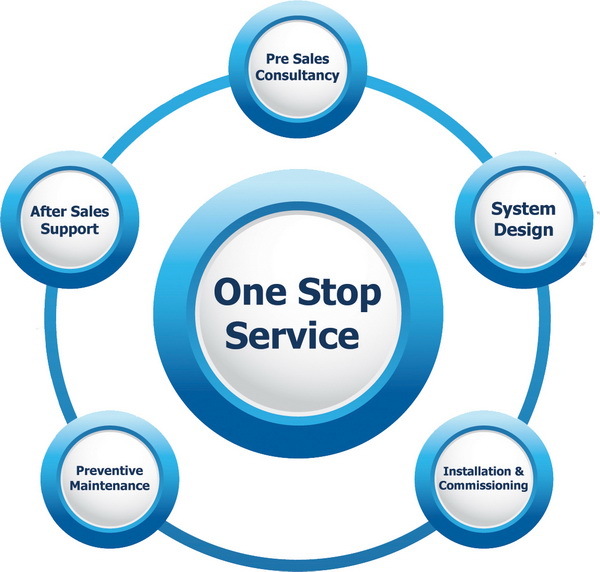 We will be your partner for your achievement on your company’s objectives, prospects and opportunities. Our present policy aims to reach the most diversified and competitiveness to both our sales and customer service. Address:188/90-91 Sukhumvit Road, T.Mab Taput, A.Muang, Rayong 21150.